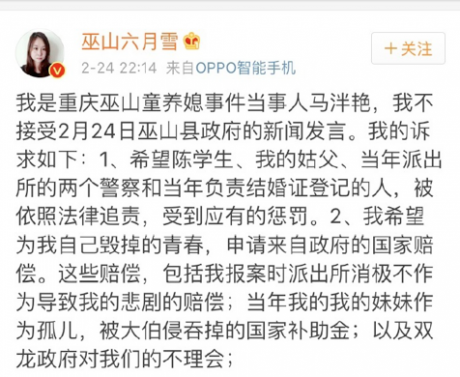 In early 2017, a young woman's experiences of violence went viral on Weibo. Her case demonstrates the paradox of social media in China. Wushan June Snow’s Weibo post about her story. Source: Weibo. On the surface, 2017 looked set to be a good year for gender equality in China. In early March, for example, Fu Ying, spokesperson for the People's Congress called at a high-profile press conference for stronger protection of women's rights. 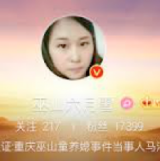 Ma's profile image on Weibo.Her story prompted nationwide sympathy and outrage in China, particularly from other women her age, including myself, who have had better luck and are living comfortable urban lives. The absence of anything close to sufficient institutional support or justice for Ma has further fuelled anger over her case. A 2 April report in the Chinese Women's Newspaper published by the All-China Women's Federation criticised past police handling of Ma's case. 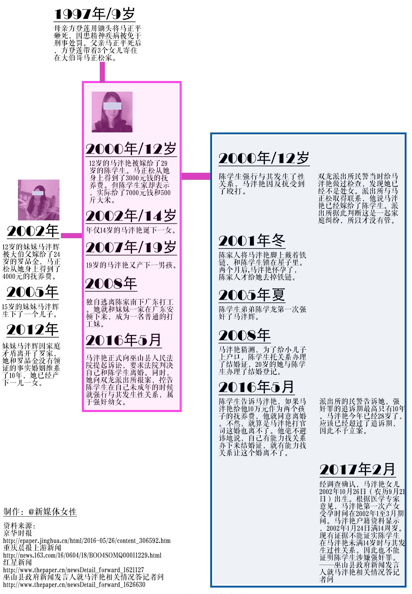 A 5 April report from the official party mouthpiece Global Times references police responsibility as well, but also exposes a relationship Ma had with another man after she ran away, in 2008, from her abusive home. Ma's username on Weibo, Wushan June Snow, refers to a famous tale in classical Chinese drama written by Guan Hanqing 關漢卿 (c. 1241–1320) during the Yuan dynasty about a young woman, Dou E 竇娥, who was sold as a child bride and later wronged by her in-laws and sentenced to death by beheading by the governor. As the tale is so well-known in China, Ma's username vividly communicates the message of injustice and grievances to thousands of Chinese netizens who were touched by her story and her courage to speak out. But the threat of state surveillance remains omnipresent and those fighting for women's rights and civil liberties are unlikely to forget this. Clear political demands that challenge ruling ideology will still be censored and silenced.